I am having a strange problem on ios. When i search for any app by typing its name in the search screen, the corresponding app shows up, WITH THE EXCEPTION, of firefox for ios. Its odd to me that my firefox app is completely ommitred from search results and I have to manually find the app each time I want to use it. Is there a way to rebuild the app search database in ios? You need to make sure the app is included in Siri's search index. To do that on iOS 12, go to Settings -> Siri & Search. Scroll down to find the app. Turn on the switch. Wait a few min then try searching for the app again. Not the answer you're looking for? Browse other questions tagged ios search firefox . 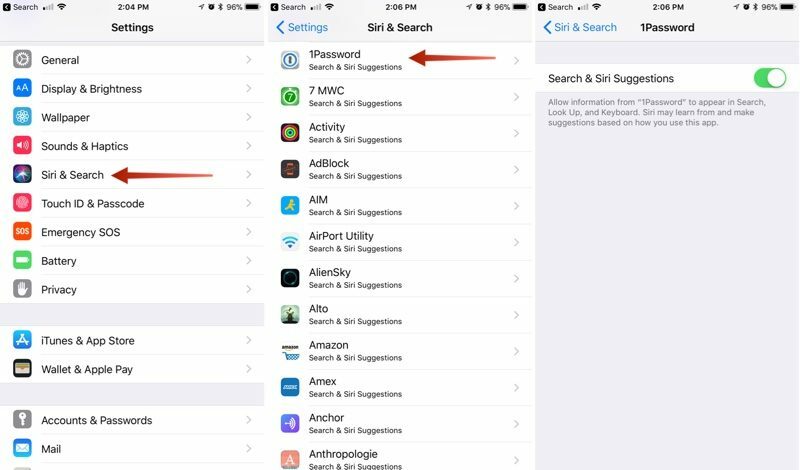 Is it possible to do a wildcard search in spotlight in iOS 10.X?